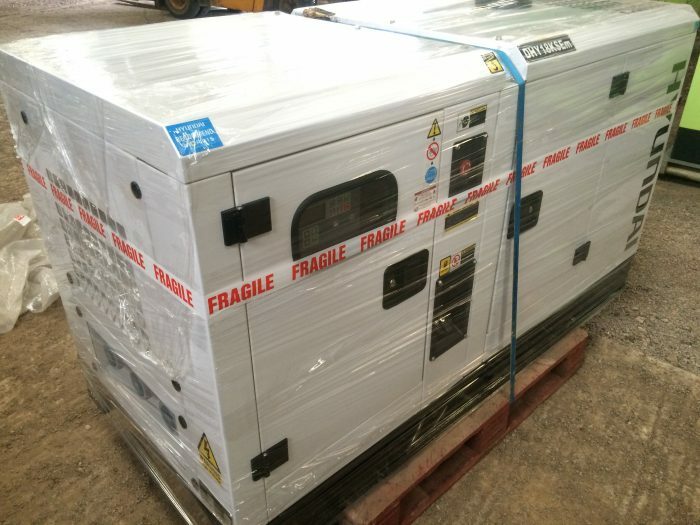 At Chew Valley Generators we are always looking to purchases new, surplus and used generators. If you have any diesel generator just fill out the form below and we will contact you shortly. We are always willing to give you a price and try to buy your machine from you, weather you are looking to upgrade or just no longer need your generator we could be the company for you. As we always offer very good prices we win 95% of generators offered to us. With our years of experience we are able to buy new and used diesel generators throughout Europe. We will consider purchasing generator sets of all fuel types (diesel, natural gas, electric, propane) and all sizes. We can also deal with de-installation, freight and all of the logistics required completing the transaction.